Pod Pro packs a compact high density 6000mAh lithium ion battery which is enough to charge your iPhone 8 and Apple Watch, twice each. Protected by an anodized, aircraft grade aluminum shell, Pod Pro is designed to keeps your iPhone and Apple Watch fully powered on a weekend excursion. 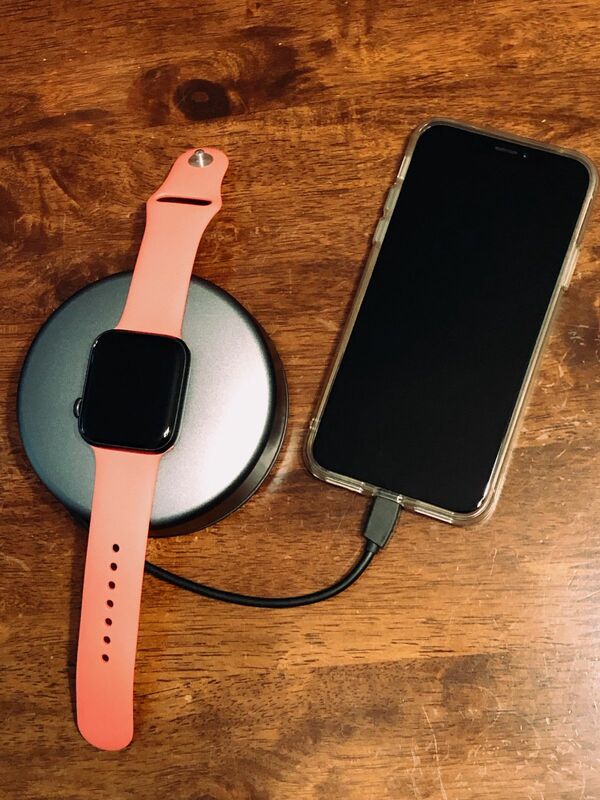 For Milanese Loop and Link Bracelet Apple Watch bands, we recommend disconnecting one of the lugs when charging from Pod Pro. 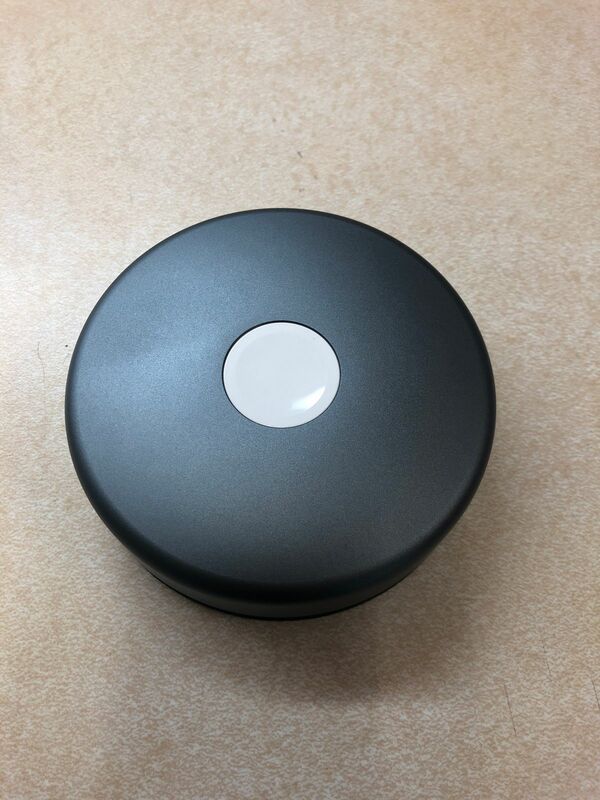 Does Pod come with an Apple Watch charging cable? No. It is intended to be used with the charging cable that comes with the Apple Watch. It does have an integrated Apple Lightning cable to charge your iPhone and comes with a micro USB cable to charge the Pod Pro itself. Does Pod Pro for Apple Watch work with both versions of the Apple Watch charging cable? Yes, Pod Pro for Apple Watch works with both the 1m & 2m variations of the Apple Watch charging cable. It also works with both the plastic and metal version of the cable, though you need to use the included spacer with the metal charging puck. Alexandre Da S. Reviewed by Alexandre Da S.
I have some nomad products but this one is my favorite and more used. Power bank and a multi device charger iwatch and IPhone. My I. Reviewed by My I. Great product !! Definitely worth the money and very handy !! Epitome of good design and greatly improved functionality. This coming from user of the original Pod. Would be perfect if the charging port is updated to USB Type-C.